"When I'm nervous I have this thing yeah I talk too much, Sometimes I just can't shut the hell up. It's like I need to tell someone anyone who'll listen, And that's where I seem to f*** up, yeah. I forget about the consequences, for a minute there I lose my senses. And in the heat of the moment my mouth's starts going the words start flowing." 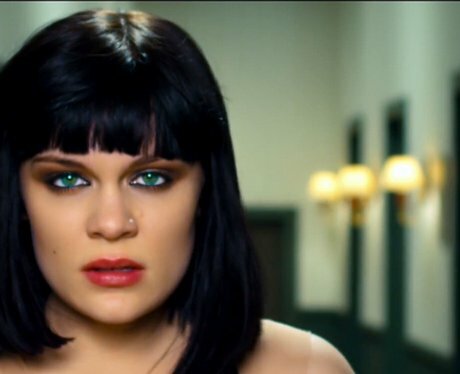 Jessie J's personal lyrics talk honestly about the mistakes she's made and how she's learned to accept her imperfections.